NEW! Reported Bigfoot sightings are about to increase drastically in your area! 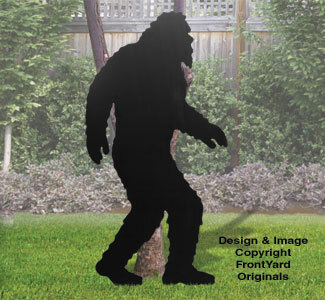 Watch the fun when you display this huge eye-catching, life-size Bigfoot...you might just see your creation on the evening news!! Free Shipping on this item within the Contiguous United States only! !